We are officially in the silly season and the year is almost at an end and what a year it’s been! We have done trips from the Great Australian Bight to the Murchison River and everything between, along the way we have meet heaps of great likeminded 4wd enthusiast many of which have joined us on trips across Western Australia. This year has not only been huge in tag along and adventure trips, it has also been HUGE in YouTube and website growth! 27,000+ YouTube subscribers and many new website followers thanks to you all, without you this would not be possible. We started as a West Australian website and now our content is more international, more than half our followers are from oversea so a special thanks to you! We look forward to and will continue to make content for the entire international 4x4/overland community. In fact this year has been so super busy we spend on average an hour a day answering emails and other question via social media. When meeting another 4WD convoy on a narrow track the group with the least vehicles must move and give way to the bigger convoy. When traveling in convoy announce via the UHF radio if you need to stop and avoid stopping on blind corners and crests. When making turns be sure to mark the corner for the vehicle behind to avoid losing anyone. Keep a safe distance between vehicles also drive to conditions especially when it’s very dusty. Try not to talk for more than 10 secs at a time on the UHF radio. Apart from our regular Trip videos, Modified Episodes and Tip videos there are some new segments coming, but at this stage it’s a secret…. Oh and just in case you haven’t noticed we have been collaborating with Alex from Intentsoffroad. If you have suggestions for videos you’d like to see feel free to let us know by Contacting Us. Due to a lot of requests we are pleased to announce that this year we will be adding day trips, these day trips will be aimed at beginners but we expect to release medium difficulty trips later in the year also. There will be sand and bush trips. The Jurien Marine Park Tour. This is a relaxed trip with a fun drive; the tracks are quite tame yet provide some enjoyable dune climbs and roller coaster sand tracks. Advice will be available for all beginners no matter the situation. This is a very popular tour, and quite a few people missed out on our latest tour, so we recommend that you book early as we have very limited spaces available. 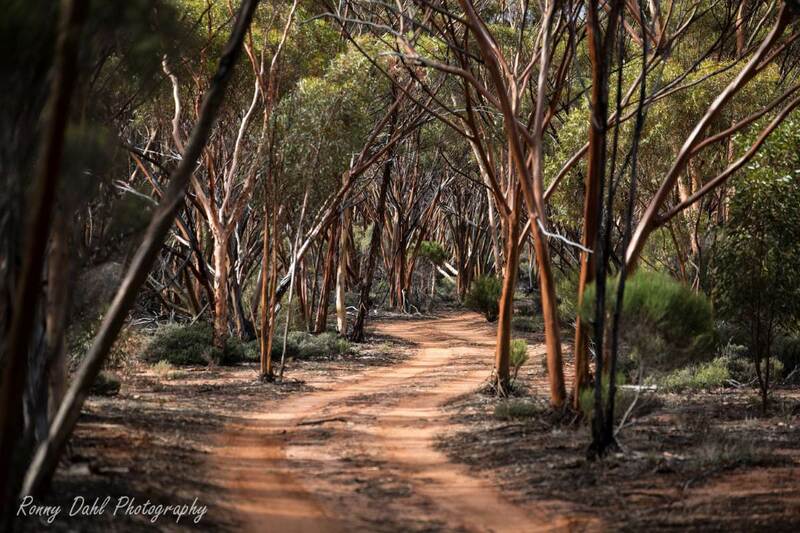 For More Information & Booking See Cervantes to Jurien, plus the Stock Gully caves, a 2 day experience..
Outback Experience & Wildflower Season (3 day adventure Tag-Along Tours). Join us on a journey with spectacular scenery in the Western Australia wildflower season and learn about 4wding and photography along the way including night time photography. For More Information & Booking See Here. 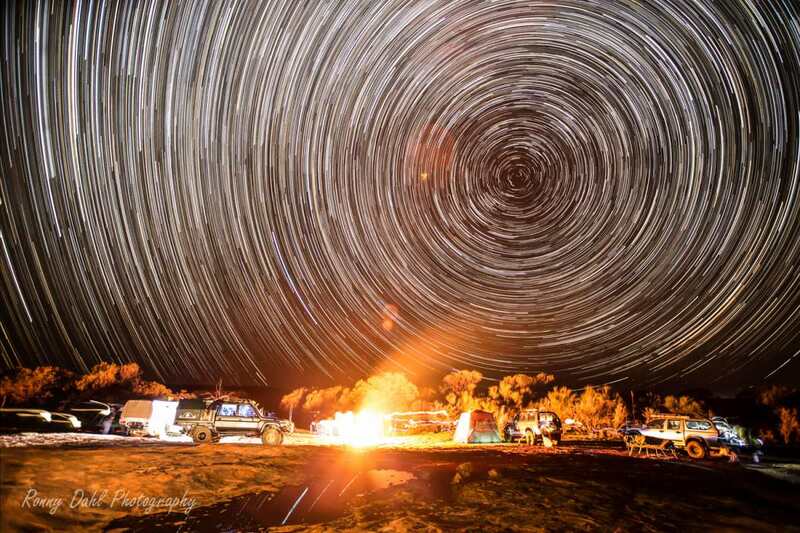 Join 4 Wheeling In Western Australia on a 4-day Tag Along tour along the Holland and Woodline tracks, where you will experience the remoteness and camping under 1000’s of stars and experience the largest woodlands on earth. For More Information & Booking Click Here. We are still in the planning process but there will be dates released soon! Take care out on the tracks and trail and happy holidays to you all wherever you are on this planet.